Let's hear it for the ladies, especially the ones who put their talents to work for the Tommy x Zendaya Paris Fashion Week show on March 2. 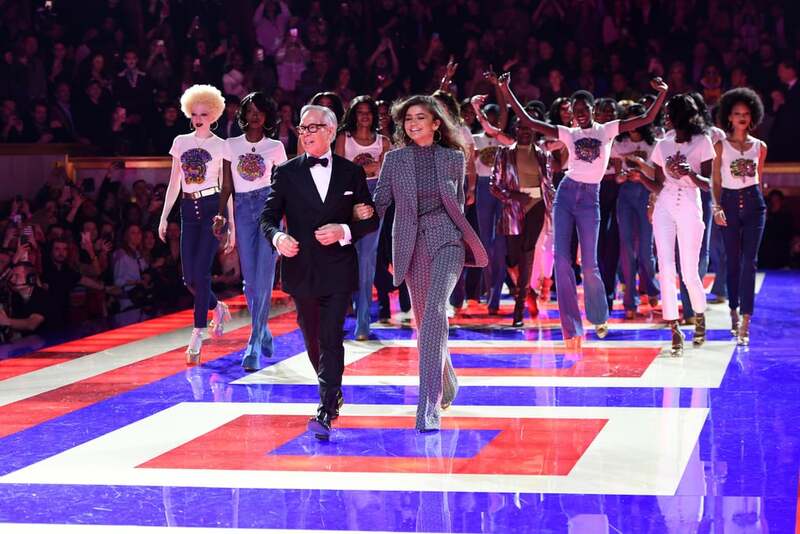 In a stunning tribute to '70s style and easygoing vibes, a star-studded cast of black models showed off the first collaboration between designer Tommy Hilfiger and actress Zendaya at the Comédie & Studio des Champs-Elysées. The runway featured true legends like disco queen Grace Jones and the world's first black supermodel Pat Cleveland, as well as the faces of today's talent like Jourdan Dunn and Winnie Harlow. 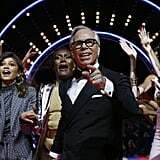 The show closed with the models dancing in matching t-shirts and high-waisted jeans, singing along to "We Are Family." I got all my sisters, indeed! Read on to see a few of our favourite looks, plus some behind-the-scenes snaps, from the collection ahead.